This article has been updated thanks to new information submitted by a viewer. 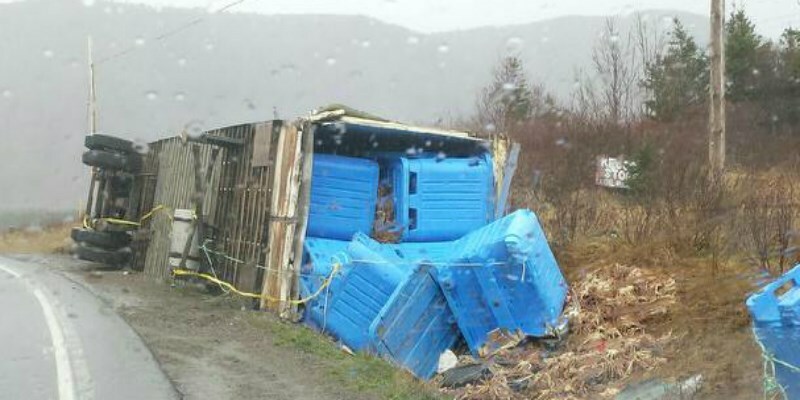 At roughly 8:00 pm last night (May 1st) on the Cabot Trail route of the Cheticamp area, a Cape Bald transfer truck carrying an estimated 37,000 pounds of crab was tipped over and the crab was dumped all over the shoulder of the highway. At the current price, the spoiled crab is estimated to be worth over $185,000. More importantly, it has been reported that the driver of the truck suffered serious injuries, was hospitalized and had to have surgery. The same source went on to say the drivers' dog sadly lost its life as a result of the accident and that the drivers' wife, although not hospitalized, suffered injuries as well. Let us hope the driver recovers fast without complications. Wishing the family all the best during this difficult time. 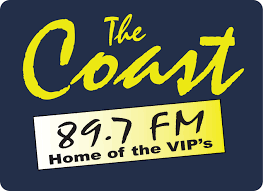 Posted by Rodney Mugridge on goCapeBreton.com where you can find and share everything about your local community.